It’s currently National Stationery week in the UK (22nd-28th April). Lord knows I LOVE stationery. It’s an ongoing joke in my office that I love ordering new supplies. When I have spurts of saving the pennies personally, our stationery orders somehow increase! To celebrate the occasion I’ve treated myself to some lovely new bits from Ryman’s. This week also coincides with joining PostCircle. PostCircle is a cool idea thought up and ran by Miss Beatrix. 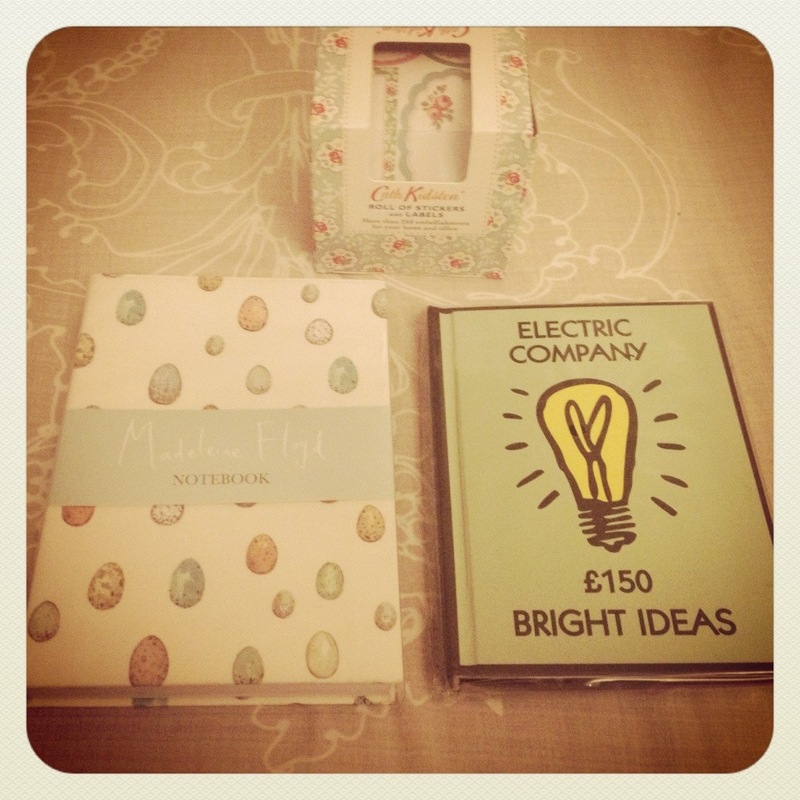 It aims to keep alive the art of post and the beautiful stationary, postcards and other pretty bits that go with it. What a lovely thing it is to receive something in the mail that isn’t a bill! I received the details for my Group of six mail buddies on Monday. 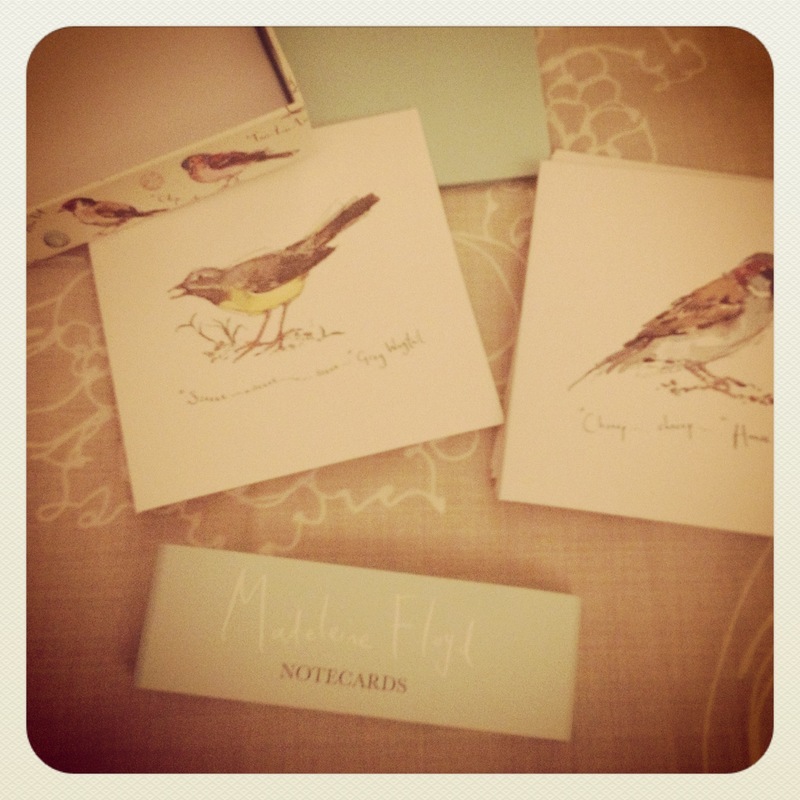 The first note I send will be written on one of these gorgeous Madeleine Floyd notecards. When was the last time you put something nice in the post? Why not surpise someone special by wishing them a Happy Birthday with a card, instead of using facebook? ← Sunny Weather brings out my Polka-Dots!